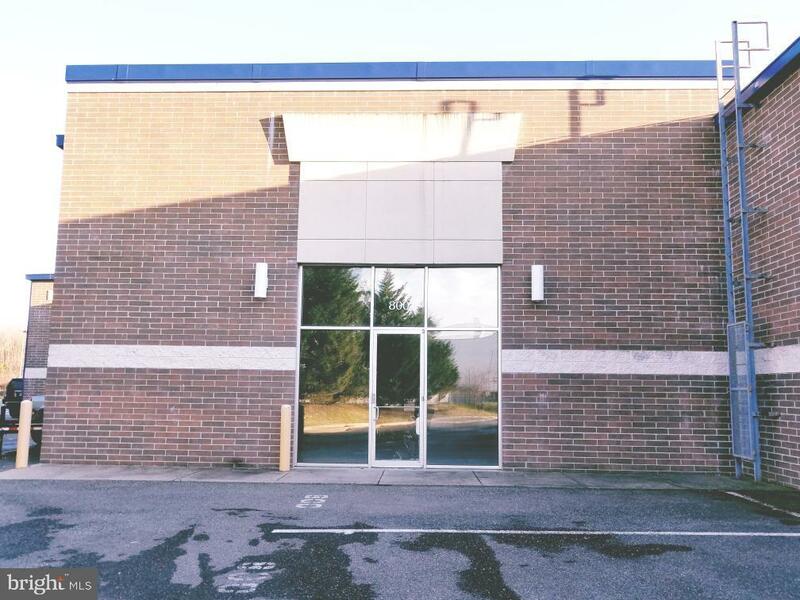 Extremely clean condo warehouse with 12' motorizedinsulated drive-in overhead bay door and 18' clearceiling height. 3 phase 120/208 electrical 200 ampcircuit and natural gas heat. Commercial water filtersystem. No interfering support columns: completelyopen space!Clean, ready to occupy industrial space. NO AUTOMOTIVE SERVICE OR MINISTRY GROUPS PREMITTED.